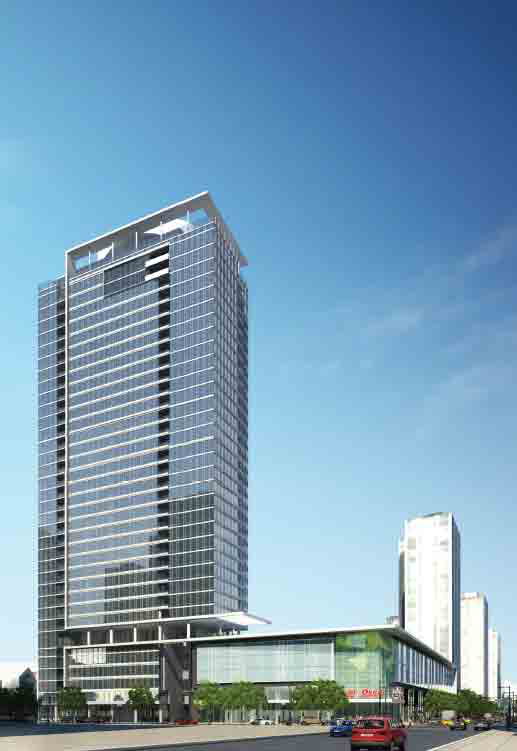 Crews will start work on the $230 million Sinclair tower at the northwest corner of Clark and Division streets after Fifield Cos. confirmed debt and equity financing with Northwestern Mutual Real Estate, the real estate investment arm of Northwestern Mutual. 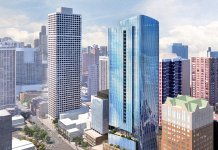 Published reports say the overall 35-story, 390-unit development will include a 55,000-sq. ft. Jewel-Osco grocery and drugstore at its base and has a $230 million value. 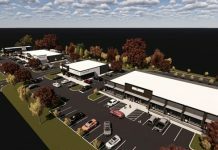 The developer received city council approval for the project in January and said at the time that it would break ground by the summer. Editor’s note: An earlier version of this report provided incorrect building permit data, which related to another project. 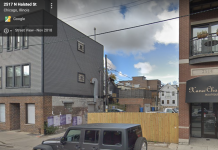 347 West Chestnut is Fifield’s “NEXT” project, not the Sinclair, and the permit for that building was issued in August, not October.